Jill's leading this time 'round, and has put together a loop that's just shy of 17 miles, with a couple good climbs--including Harrison Grade. Check it out here. 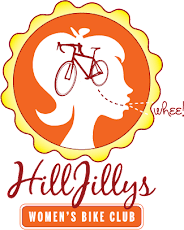 Meet 9:30am Saturday at the Willow Wood in Graton (which is most excellently located right off the bike path, and perfect for riding to the start). RSVPs appreciated. Rain cancels.